Husband and Father of two, Warren is a spirited an inspiring leader and athlete. He founded the Big Ring Riders in 2010. A group of road cyclists joining together for fitness, fun and fundraising. The Big Ring Riders have been a top Family and Friends fund raising team in the Silicon Valley ADA raising awareness for diabetes. 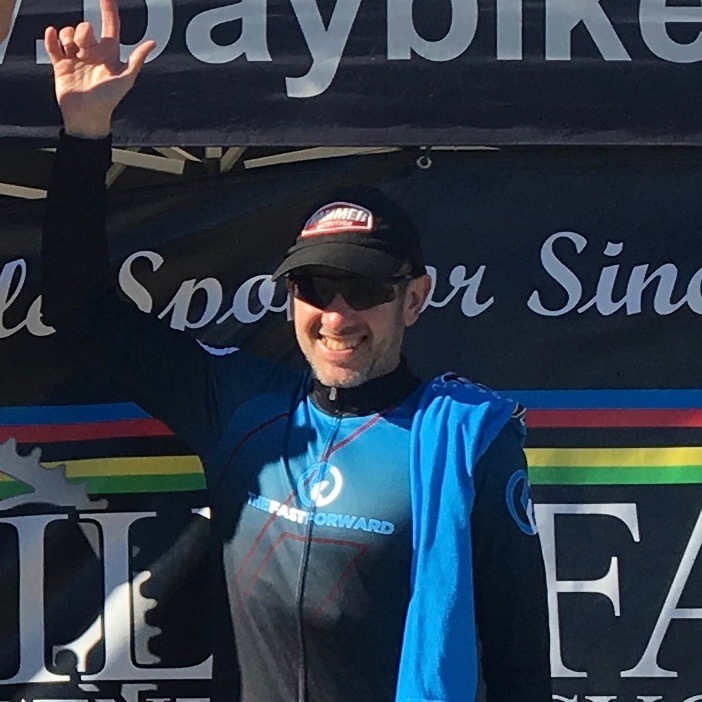 He began racing cyclocross just two season ago and has dominated the ranks, quickly progressing to an elite Masters level racer.